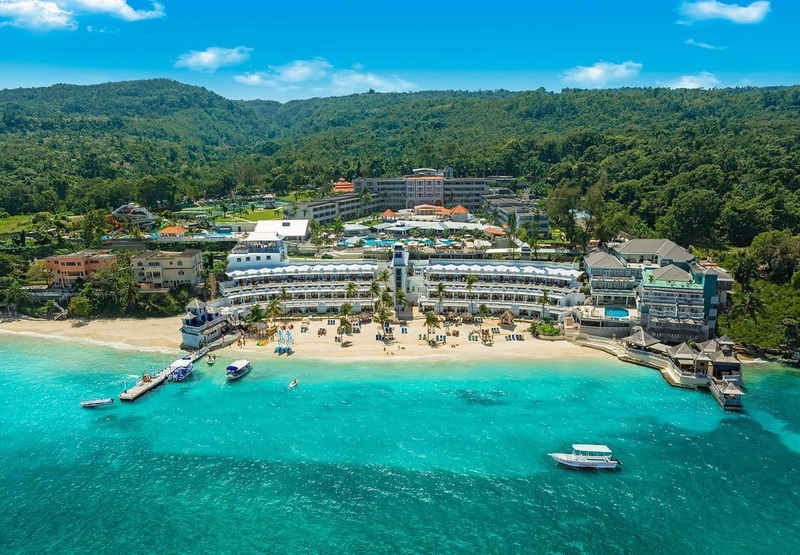 ﻿ Best Price on Village Hotel in Ocho Rios + Reviews! 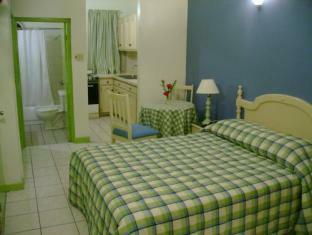 This hotel is located in downtown Ochos Rios main street, Jamaica, and is just a 2 minute walk from the beach. It offers free Wi-Fi, an on-site restaurant, and a spa. A variety of helpful amenities, such as room service, laundry, and a tour desk are available for Village Hotel guests. There is an outdoor pool. An airport shuttle with an extra cost transports guests to and from the Montego Bay Airport. The on-site Veronique’s Day Spa offers massages and facials. Rooms at the Village Hotel have cable TV. They are furnished with work desks and include a safety deposit box. The Village Hotel serves a continental breakfast every morning. 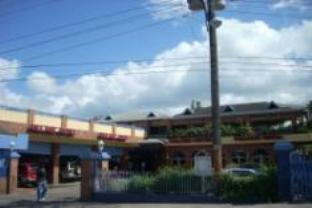 The on-site restaurant, The Village Grill, serves a variety of continental and Jamaican cuisine for lunch or dinner. 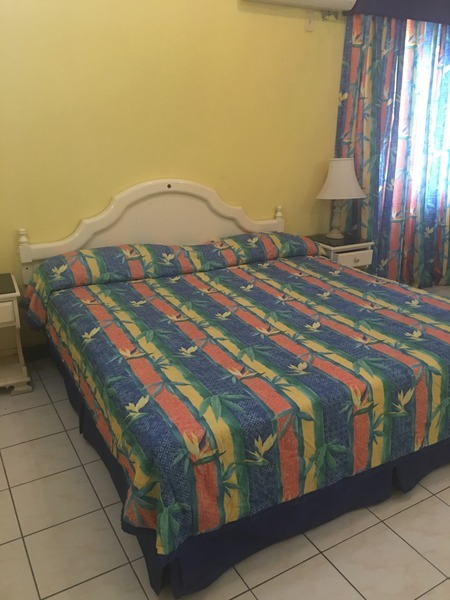 The Village Hotel is about 5 minutes from Dunn’s River Falls. Montego Bay's Sangster International Airport is an hour and a half away. The property will be undergoing renovations from 2018/07/01 until 2018/07/31. During this period, guests may experience some noise or light disturbances, and some hotel facilities and services may not be available.